GM’s potent little ponycar is back—and so is the need to modify and customize it! 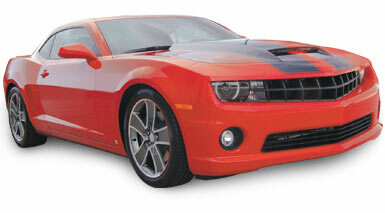 Fortunately, Summit Racing has all the parts and tools your need to upgrade your 2010-up Camaro. Choose from a vast selection of engine parts for GM LS engines, including cold air intakes, cylinder heads, camshafts, power adders, exhaust components, tuners, and more. Plus, we offer suspension components, exterior dress-up accessories, wheels, tires, and more. The legend of the Chevy Camaro lives on at Summit Racing. Shop now!